Antler Velvet! Deer Elk Antler Velvet Extract & Testosterone! Deer Elk Antler Velvet Extract & Testosterone! This natural substance has been used as an aphrodisiac in China for more than 2000 years. 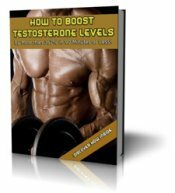 Today, many modern athletes, especially those in the natural body building movement have begun taking this supplement to increase muscle mass, and boost testosterone levels. 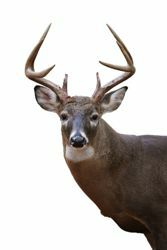 The product is produced by stripping the velvet off the antlers of deer or elk, and processing it into capsule or tablet form. This is typically done in the spring, or during mating season when hormone levels are running high. This supplement contains high levels of amino acids, glycoproteins, hormones, and insulin like growth factor (IGF-1 & IGF-2). These substances are most likely responsible for the hormone boosting effects of this supplement. 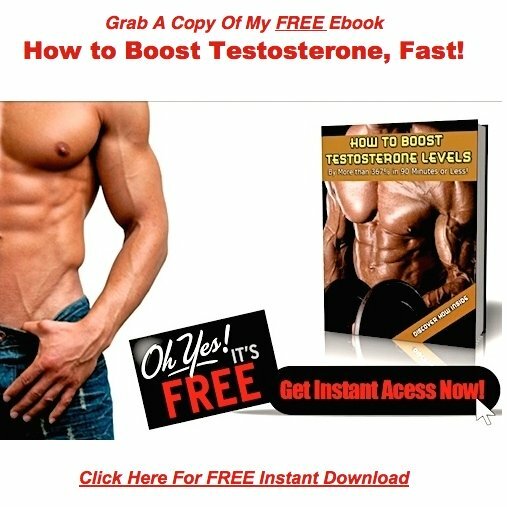 This stuff does pack a powerful hormonal punch, especially if you cycle with other Natural Testosterone Boosters, and only use it occasionally. I recommend that you look at this as a special occasion supplement, and only take it when you really need a quick and hard testosterone hit. Since it actually contains testosterone, excessive use may lead to testicular atrophy. Daily use will most likely lead to problems, but if you only take it once or twice a month, atrophy won't be an issue. Just look at it as another tool in your arsenal, and don't overdo it. There are several products on the market, some made from elk, and others made from deer. I've had a good luck with the supplements coming out of New Zealand.